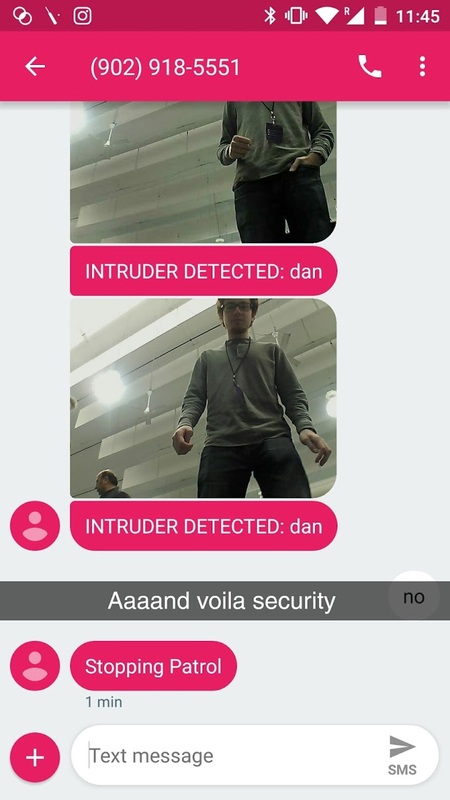 SF Hacks was this past weekend at San Francisco State University and Paulie Blart Security Robot won! 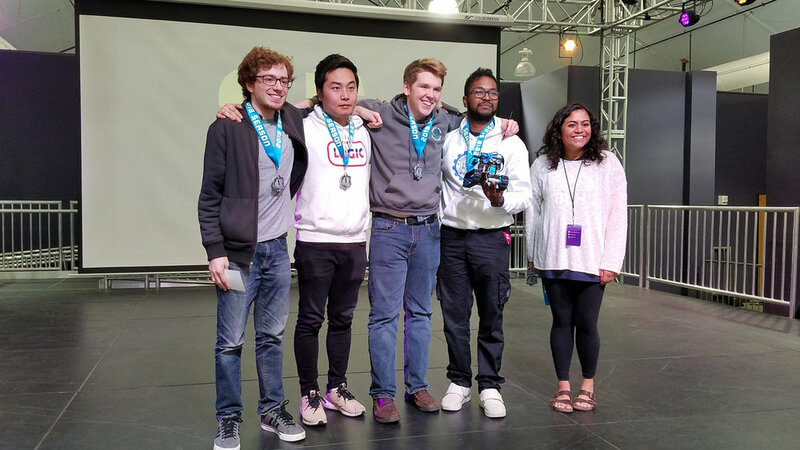 In addition to winning 1st Prize Overall, the team also claimed Best use of IBM Watson and Best Hardware Hack. 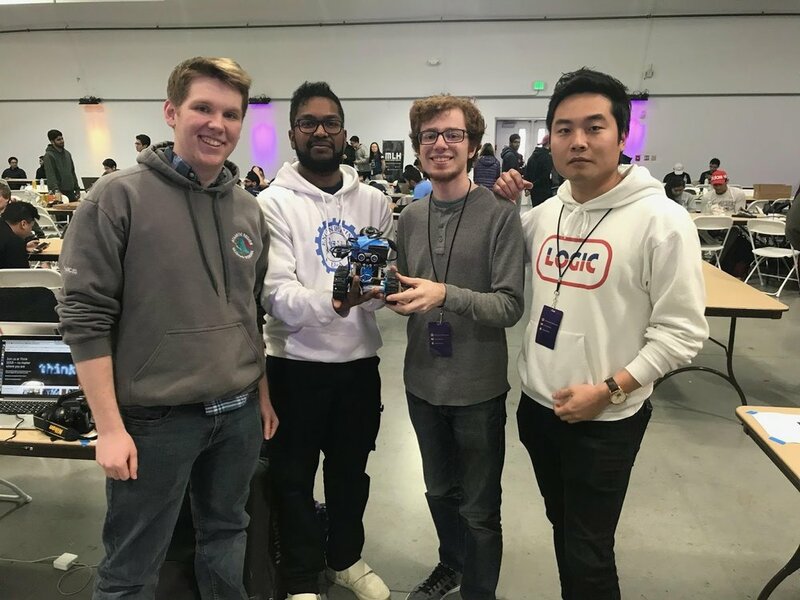 Megnath Ramesh, an Edmonton-based student, formed a team with other Major League Hacking participants he met at the event after pitching his idea! Check out this awesome on-the-ground interview with the entire team! 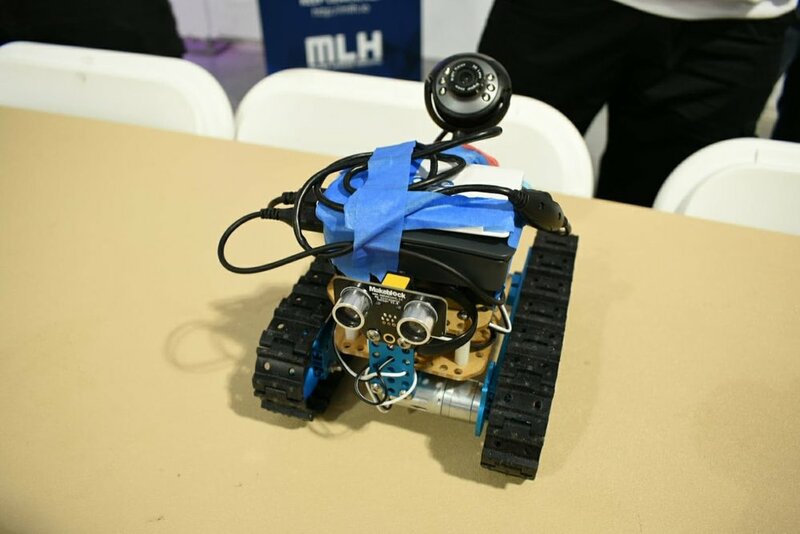 It's a great insight into their process, the problem they were aiming to solve, and some of the challenges of building under a tight time constraint. "It was an honour representing the Edmonton tech community in SF and I hope to continue doing that in the future. I also would like to thank you (Startup Edmonton) for the work you do with the University of Alberta and the developer community here. Without the exposure, I would have been oblivious to hackathons and similar opportunities to grow as a developer so thank you for that! Really excited for DevCon and I hope to see you there as well!" - Megnath Ramesh, Electrical Engineering Undergrad at UAlberta. Student Developer Conference 2018 is this Saturday, March 24th at the Shaw Conference Centre. We have an awesome lineup of keynote speakers, workshop sessions, and opportunities for you to meet the teams at all kinds of technology companies! Workshops include Reinforcement Learning, A Taste of Creating with D3, Getting Started with Cyber Security, and How to Get Hired! Plus, a fantastic How to Hackathon overview with hackathon vetrens Nathan and Brittany that you don't want to miss! More than 10 companies will be joining in on the fun for the day - like Jobber, Drivewyze, and SAMdesk. It's not too late to register! You can sign-up online or you can drop by Startup Edmonton during office hours to pay by cash or debit. If you have a friend that is experiencing major FOMO on Friday night, just bring them along on Saturday morning and we'll sign them up! Older PostMarch Update: Student DevCon, DemoCamp #40, and more opportunities to connect!